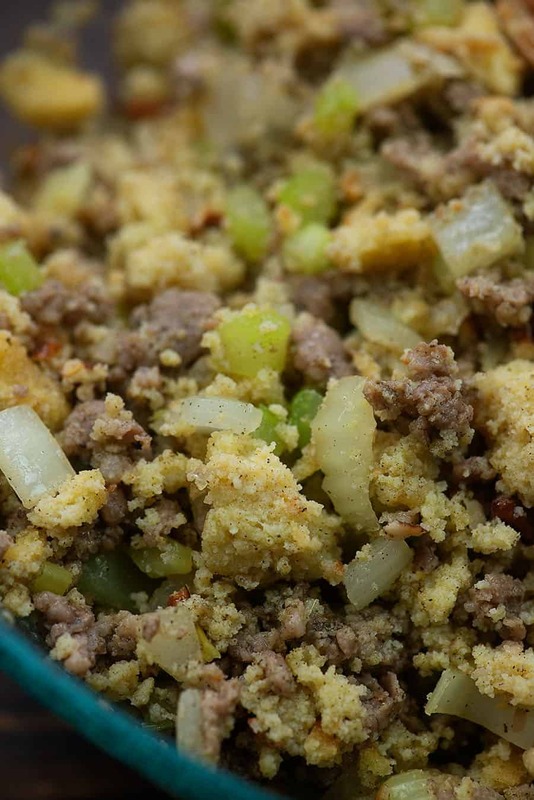 Low carb stuffing made with my keto cornbread and loads of sausage. 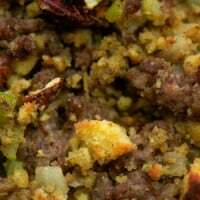 This low carb side dish is one of my new favorite Thanksgiving sides! I have always been a fan of Thanksgiving, mostly for the stuffing. I mean, the rest of the food is fine. I will certainly put a little of everything on my plate. But the biggest section of my plate has always been reserved for stuffing. 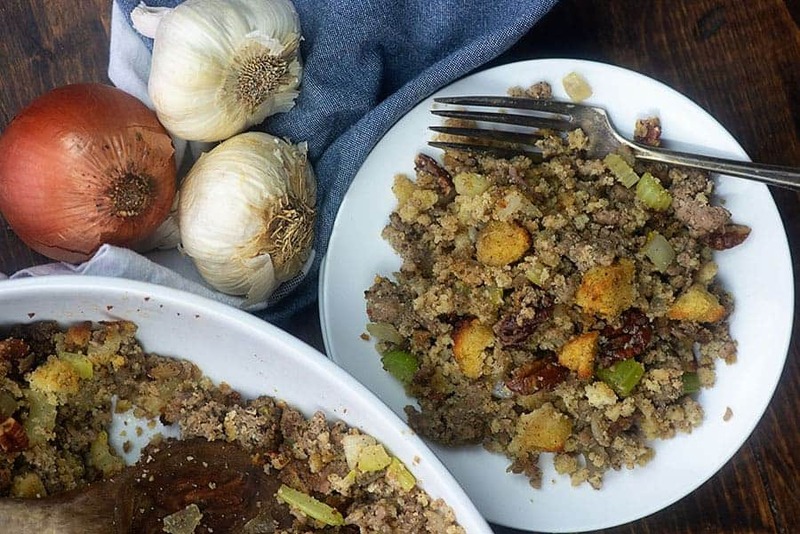 I’m so excited that I don’t have to skip the stuffing this year, thanks to this low carb stuffing recipe. I started with my low carb cornbread (there’s no actual corn in it, but you’d never guess that if you tasted it!) and then added in some sausage, onions, celery, and lots of seasoning. This recipe is so good and will really help me stay on track this holiday! I hope you guys give it a try too! 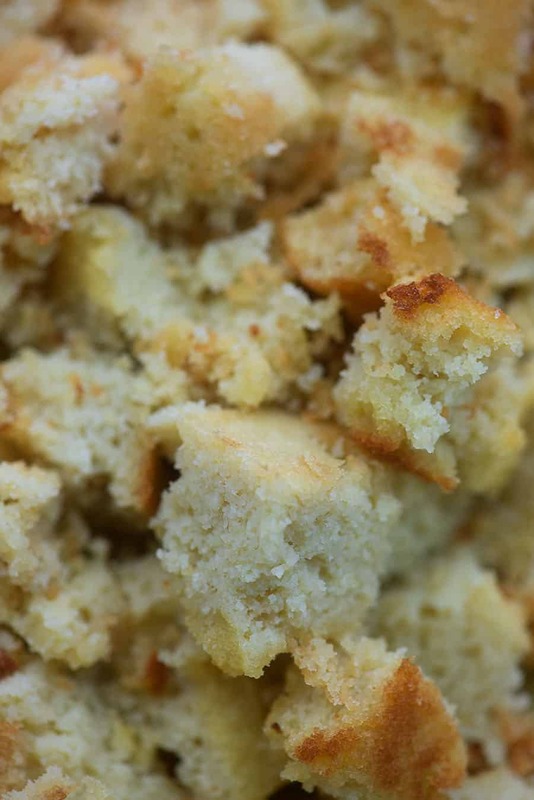 First things first: You need to make low carb cornbread! 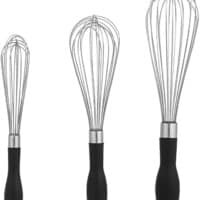 Whip that recipe up and let it cool. Once the cornbread has cooled, cut it into small pieces or use your hands to crumble it into a large bowl. I couldn’t stop picking at the cornbread pieces. It’s seriously so good! Once your cornbread is ready to go, you’ll start with the sausage. Brown some sausage in a large skillet along with some celery and onions. When the sausage is cooked through, pour that mess into a large bowl with the cornbread. Add in some poultry seasoning and ground sage along with a handful of chopped pecans and some chicken broth. Stir that mixture all up, taste, and add more seasoning as necessary. Spread the mixture into a 2 quart baking dish and pop it into a hot oven for about 20 minutes. 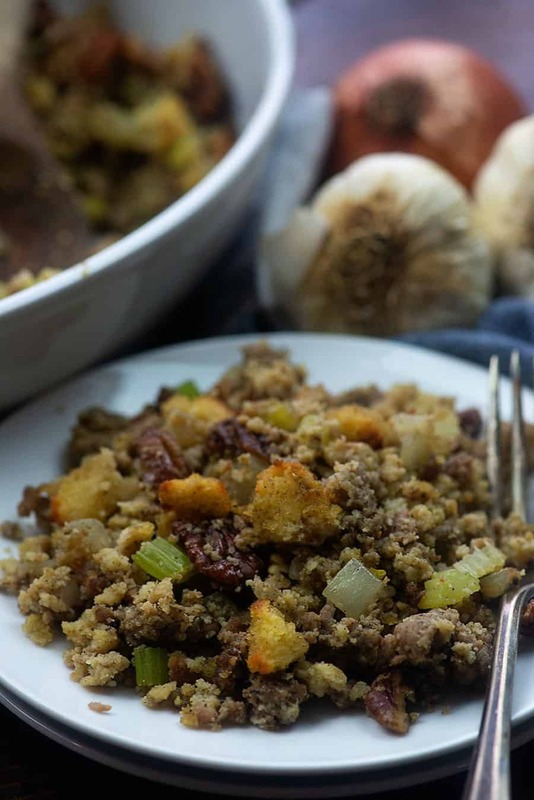 Doesn’t this look like real deal cornbread stuffing?? I can’t get over how delicious this stuff is. I couldn’t stop picking at it while I was taking photos. The smell, the looks, the taste, the texture – it’s so good, you guys! Not much, aside from the fact that stuffing is stuffed inside a turkey and dressing is baked in a pan. Deviled Eggs with Bacon: The perfect appetizer for a keto Thanksgiving! Broccoli Casserole: One of the most highly rated recipes on my site! Green Bean Casserole Recipe: Just as good as the classic, but it’s low carb! Brussels Sprouts with Bacon: Bacon makes everything better! Broccoli Salad: Packed with chunks of cheddar, crispy bacon, and crunchy almonds! 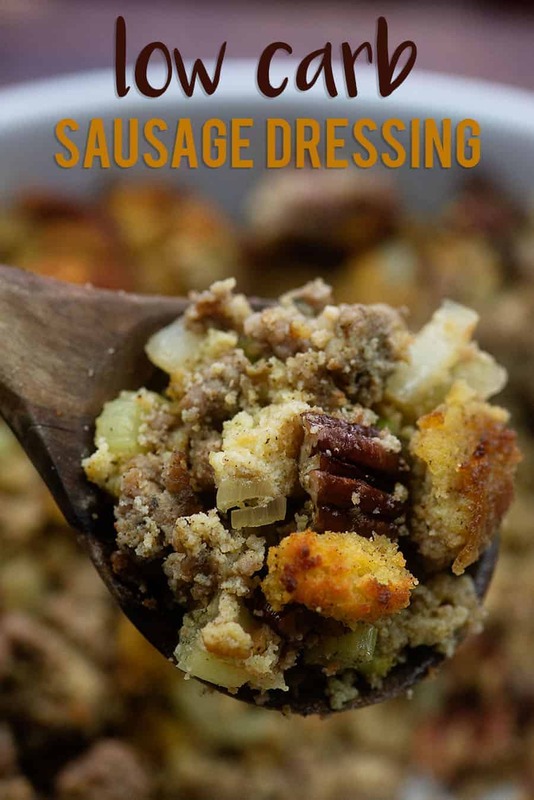 Made with my low carb cornbread, this dressing recipe tastes like the classic cornbread dressing without all of the carbs! Preheat oven to 350 degrees. Spray a 2 quart baking dish with non-stick spray. Crumble the cornbread and place in a large bowl. Heat a large skillet over medium heat and add the sausage. Brown the sausage, breaking it into small pieces as it cooks. 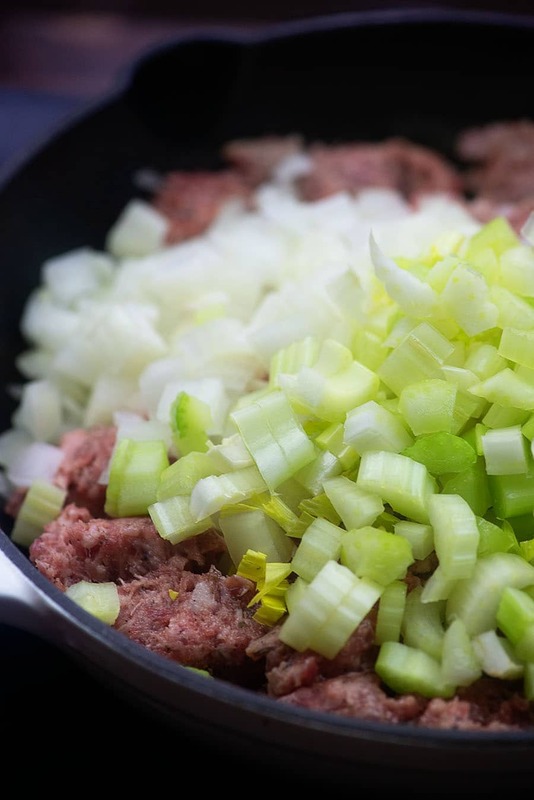 When the sausage is partially browned, add the onion and celery to the skillet and continue cooking until the sausage is completely cooked through and the vegetables are soft. Add the sausage, onions, and celery to the bowl of crumbled cornbread along with the poultry seasoning, sage, pecans, and chicken broth. Stir well. Spread the mixture into the prepared baking dish and bake for 20 minutes or until the top is browned. 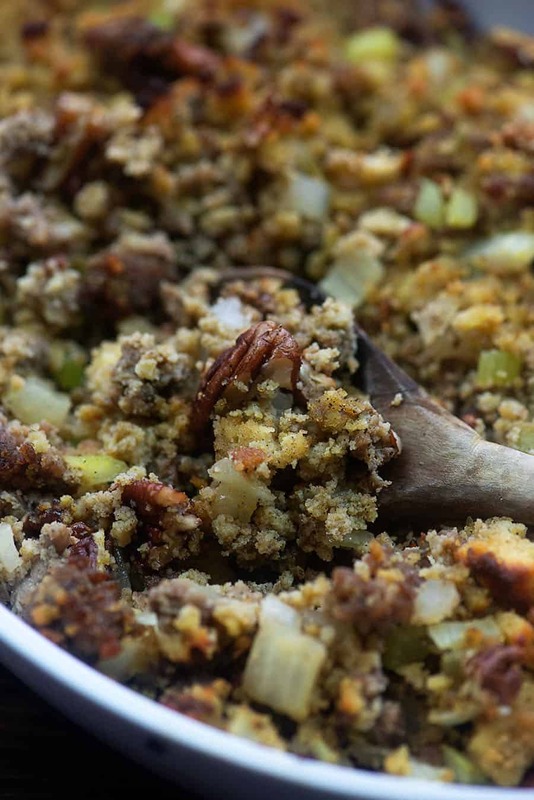 You may add 1/4 cup additional broth if you prefer a more moist stuffing. Yes to this! I can’t wait to make this one. Oh my goodness! 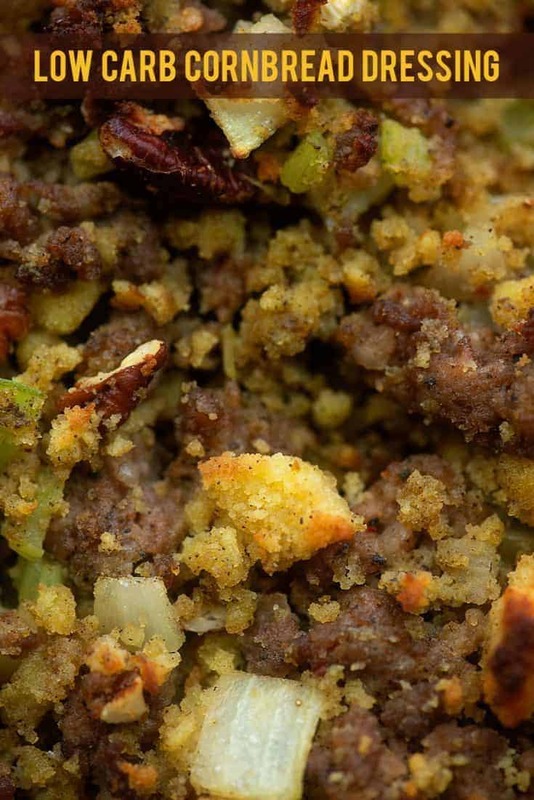 This is amazing cornbread and stuffing! I love it. I can’t wait for my family to try it tomorrow!